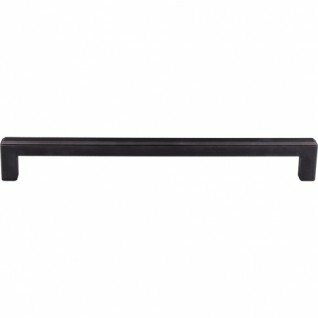 Top Knobs Transcend Collection Podium 18'' CC Appliance Pull -TK678SAB- Sable by Level USA at The Dead Bell. MPN: TK678SAB. Hurry! Limited time offer. Offer valid only while supplies last.